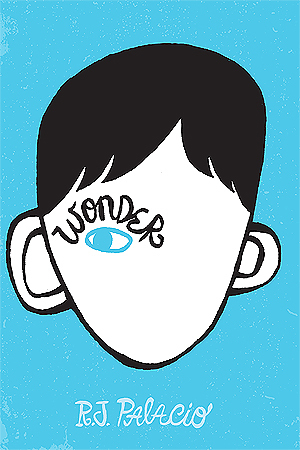 Wonder is a middle grade fiction about August Pullman and how he is defined by his facial deformity. After being home-schooled he starts fifth grade in a private school. August just wants to be accepted and fit in without being treated like he has the Plague but he is still unique and stays true to himself which I think is wonderful. Even though he looks different, he is funny, intelligent, and a loyal friend. 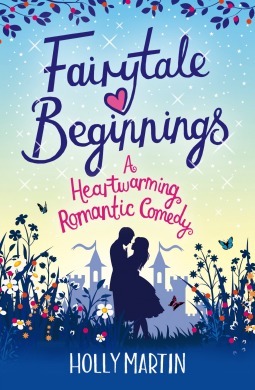 This story didn’t wreck me emotionally like I thought it would, granted, there are some really mean, sad, and heartbreaking moments, but it’s still funny and lighthearted feeling. There are a few different POV’s besides August’s and I thought they melded nicely together to bring August’s past and future together. Like I think all middle schoolers can attest, those particular grades are hard-even if you don’t have a facial deformity. Kids are cruel, but August has a big, kind heart, and I love how authentic and genuine he is. I feel this will be a wonderful book for children this same age, on up to adults, because the message it brings of how to be yourself and how to treat others is one we can all take to heart. 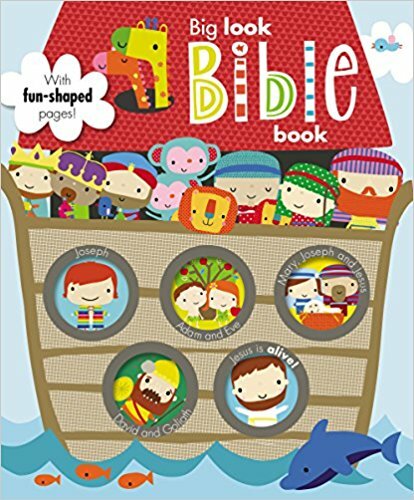 The Big Look Bible Book is a brightly illustrated, fun-shaped bible story book for young children! I’m trying to read to my baby boy before he’s born and I really enjoyed this one. There are several well-known bible stories that are short and quick to read with eye-catching cutouts of an element from the story. I think it will be great to read to babies as well as on up to older children learning to read themselves. It’s a fun way to learn about the stories in the bible! Included are stories about Noah and the Ark, Joseph, Adam and Eve in the garden, and several others making up nine stories in all. There is a mix of old and new testament stories included! The stories give the meaning of the message without using too many words making it easy to capture and keep a small child’s attention and teach them about God’s word. Overall, I think this would be a great addition to your child’s bookshelf to help them learn more about the Savior and the beautiful illustrations and easy reading will encourage them to want to learn more about the bible and the many more stories within. I received a copy of this book from BookLookBloggers in exchange for my review.